Here you have a free and customizable 3D Flash image viewing application. 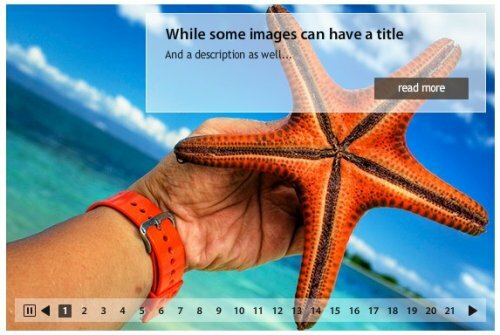 you can customize the gallery via html and load images via flickr or xml. 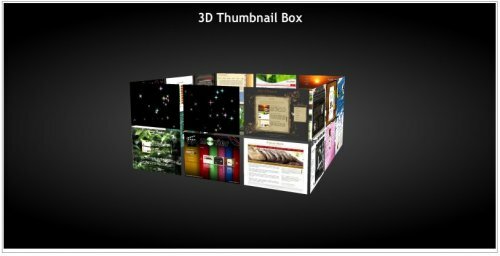 Add a 3D thumbnail box to your site with this amazing flash widget that is completly free. 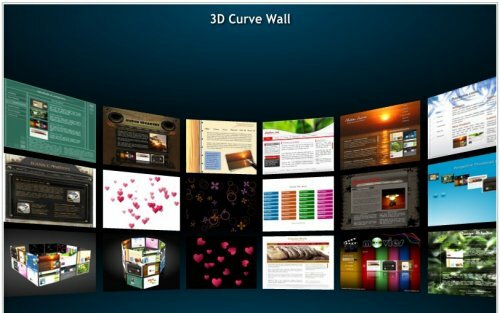 This Flash code allows you to add a 3D wall gallery on your website for Free !. 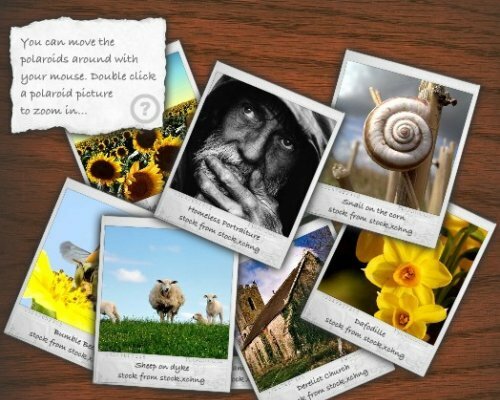 Create attractive 3D image slider with a nice effects and transitions between slides. 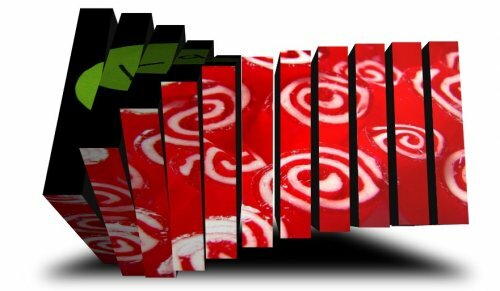 Nice Flash slideshow that you can use to enhance your web pages presenting your images with a simple 3D effect. It is light and easy to configure by means of an external xml file. This amazing flash component allows you to add a great carrusel with a very nice effects on your webwesite, using just an xml you can create a icon carrusel or picture carrusel very very easy. 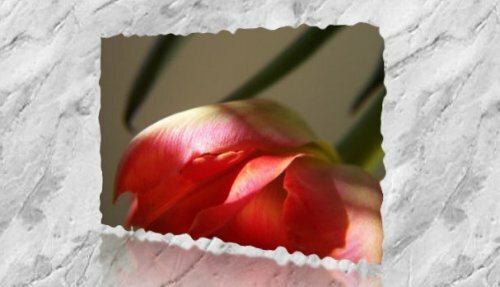 Here you have a website with a lot of free flash applications like galleries, photo walls, calendars, accordions, banners,rotating earth and so on. everything for free ! This is a highly customizable XML Banner Rotator with more than 35 XML options, including the masking size and speed. You can control the position of the elements on the screen, the number of images, as well as the colors - all from XML. As always, you can use this Flabell Flash Component in any size you need, as well as in other HTML or FLA files. 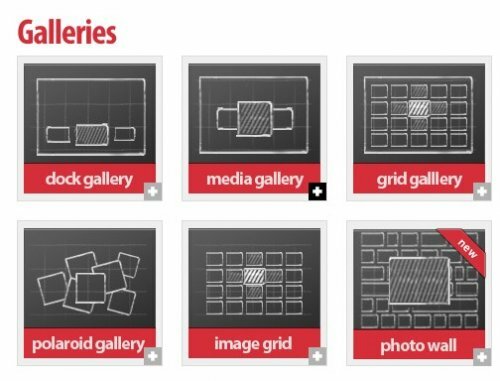 Flash open source photo gallery. 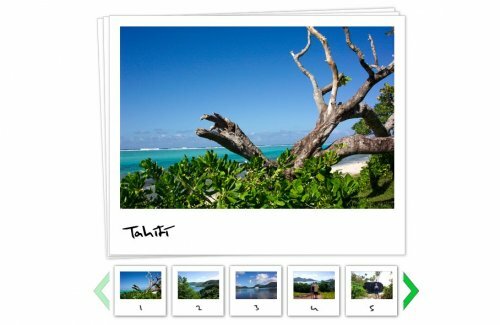 That allows you show your photos with a polaroid style. 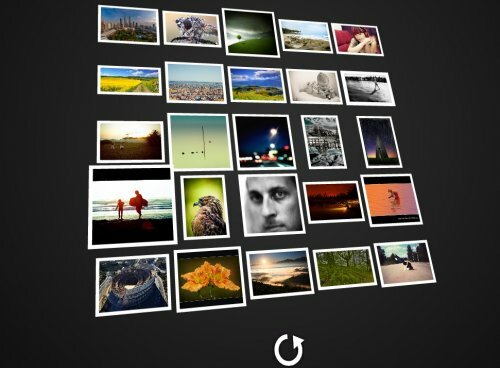 This gallery will automatically loads the images and titles using a xml or a flickr RSS feed.